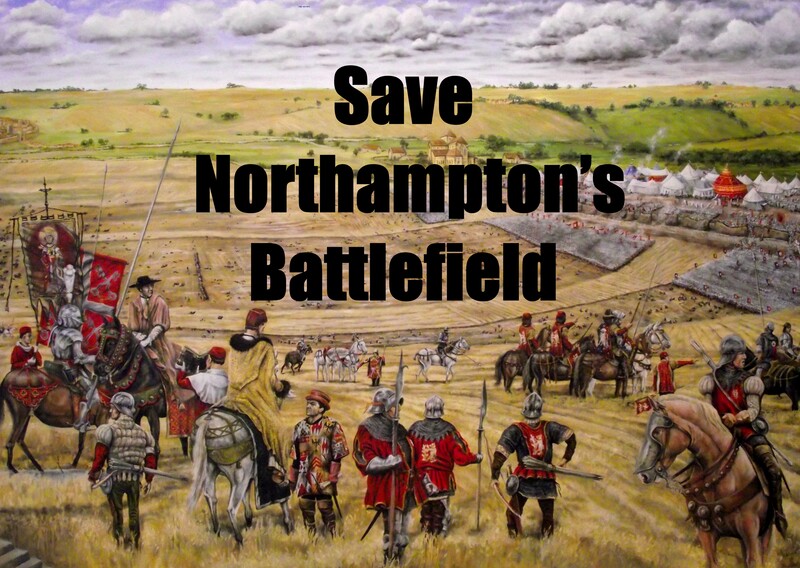 The new issue of Medieval Warfare Magazine, a Wars of the Roses special, features an article on the 1460 Battle of Northampton by our chair, Mike Ingram. The article includes maps of how the action took place, plus a cover article on Francesco Coppini. 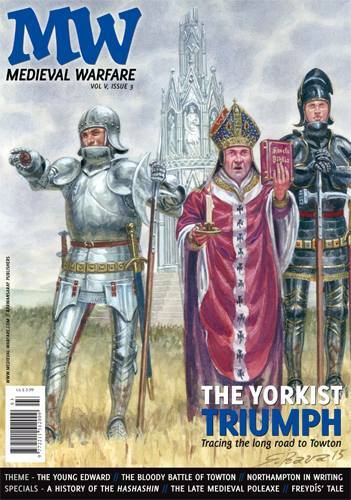 On the cover is Warwick, Coppini and the future Edward IV beside Queen Eleanor’s Cross, from where the Archbishop of Canterbury and Coppini watched the battle.